Please pass along my condolences to his family. My condolences also to the Stamp Bear Family, as many of you knew him personally. 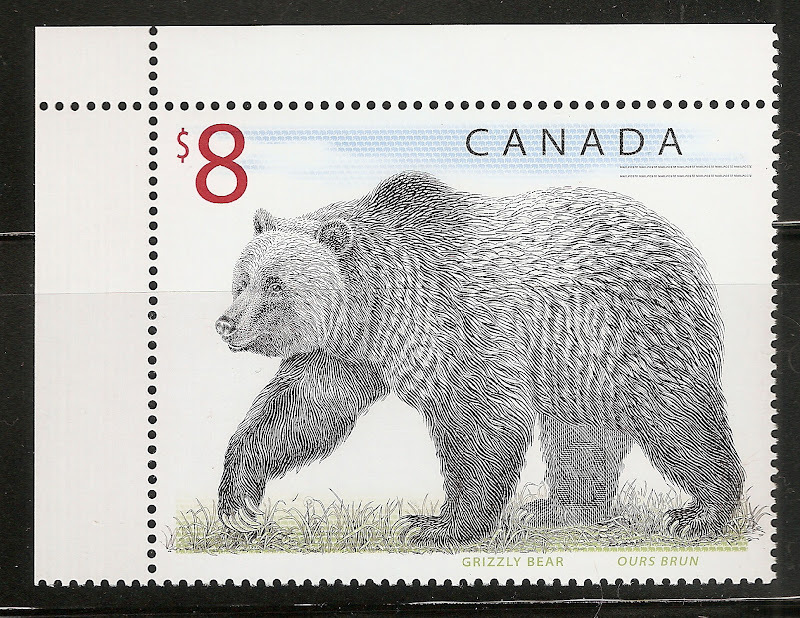 I haven't been on Stamp Bears long enough to have gotten to know him, but based on the above posts, I see that not only has Stamp Bears suffered a great loss, but philately as well. I know he had put up some nice reference threads. May his family and friends be uplifted by memories of joy he brought into their lives. This is absolutely terrible news, I am at a loss for words. RIP Uncle Bill. I did not know him, condolences to his family. My thoughts and prayers go out to Bill's family. He will be missed by all whose lives he has touched. I'm still unable to process this news. I was deleting some contacts in my phone yesterday and his name and number came up. I couldn't delete it. There is going to be a Coroner's Inquest, so no date can be set for Bill's funeral yet. thank you for the update. please keep us posted. i know its hard on you man... we appreciate you reaching out..
any way to get hold of Andrew? One of our great members suggested that we do a card on Stamp Bears behalf for Bill's Family... because the process of getting signatures would be next to impossible (and take a year or more) i am going to copy each of the posts above (and any to follow) into a document, I will include a letter (that i will later share here, and send it to his family in the next couple of days. His kindness rekindled a faith in humanity that was (and at times still is) greatly lacking. We are hopeful that some lesson will come from this tragic event. That way, if nothing else, Bill taught us all just one more thing. My thoughts are with his family. R.I.P. Bill, I'm glad to be fortunate enough to know you on Stamp Bears. I'm at a loss for words. How very sad indeed. He was a good man. May he rest in peace.